This blog post has been adapted from the content shared during the webinar 5 Ways to Fix Your District’s Writing Mindset. 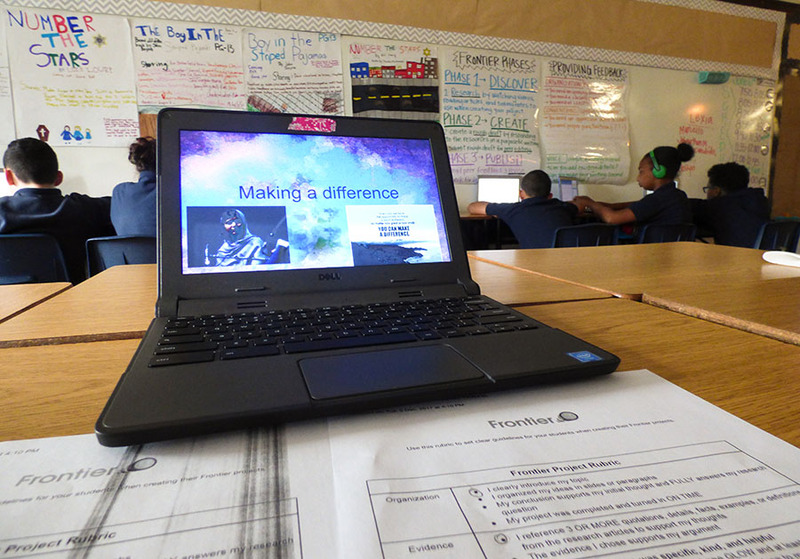 Only 9% of ELA middle school lessons include opportunities for extended writing. Consequently, just 24% of 8th graders are able to write at a proficient level. Move from standard, one size-fits-all writing assignments by embedding opportunities for student choice throughout the writing process. Giving students choice helps them develop an engaging and personal connection with their writing. 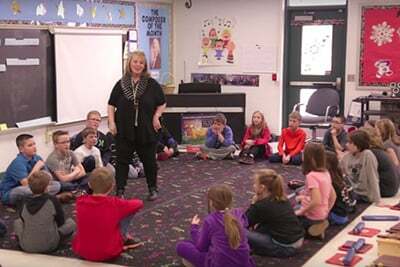 This results in a higher level of success, as studies show disengaged students are 10 times more likely than their peers to say they don’t do well in school. Teachers can give students the choice to decide an opinion, a topic, vary in genre choice, or even just add illustrations. These small changes allow students to hold some autonomy over their writing, leading to higher confidence and achievement. Replace open-ended free writing with more structured writing exploration. For some students, a blank page can be overwhelming and lead to writer’s block. Districts can scaffold the writing process by asking students to write in response to digital resource. By kicking off the writing process with online texts, teachers can model different forms of writing and encourage creative and critical thinking. Today’s students shouldn’t be writing every assignment by hand. In college and careers, students will be expected to use technology write for an online audience. Incorporating technology throughout the writing process can make the revision, peer review, and revision process easier on teachers and students alike. 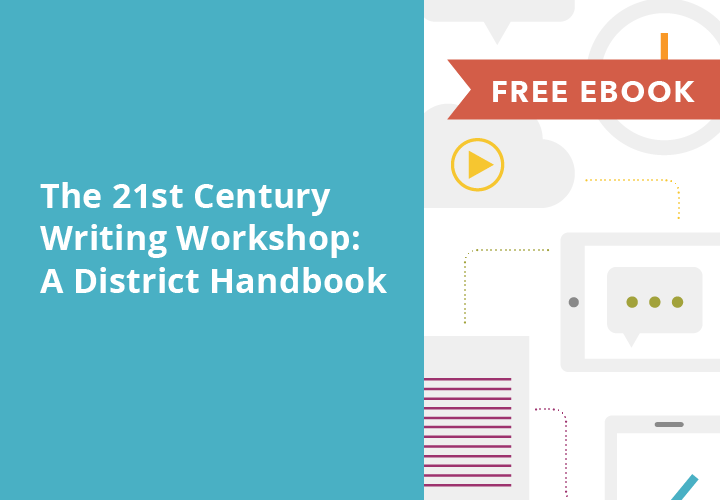 Download this eBook to access strategies districts can implement to enrich writing instruction with technology. Not every writing assignment needs to be graded, but by having students write for a few minutes every day, you’ll make the composition process less intimidating. Writing should be a collaborative experience! Peer review helps both the writer and the reviewer identify areas of strength and areas for improvement, and having students publish their work can renew their engagement in their writing. 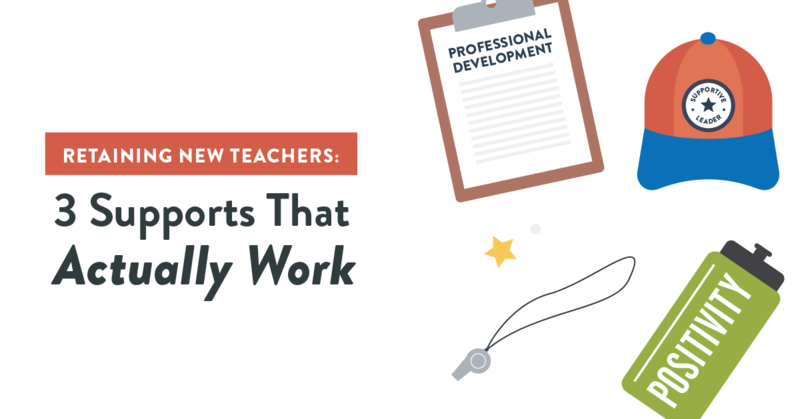 Bringing in experts or sharing student work with readers outside of the classroom can go a long way toward making writing a collaborative, motivating process. 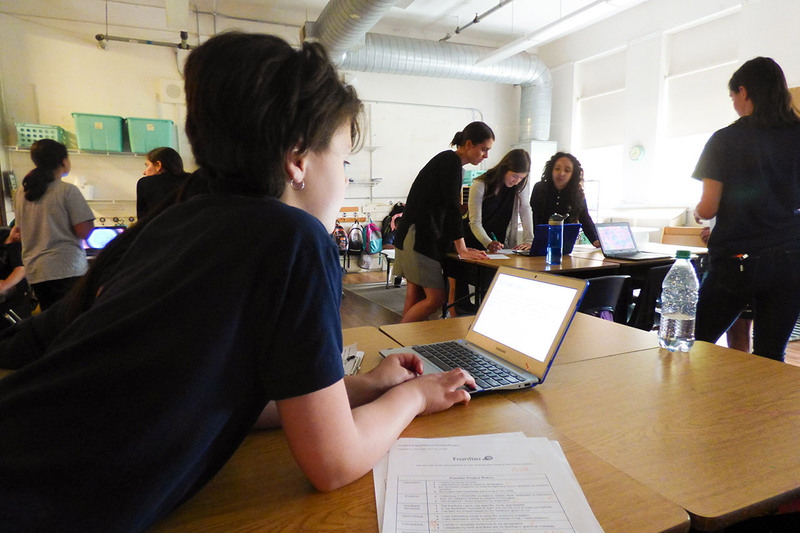 Shifting your district’s writing mindset helps to engage both students and teachers in the writing process and emphasize its importance in curriculum.